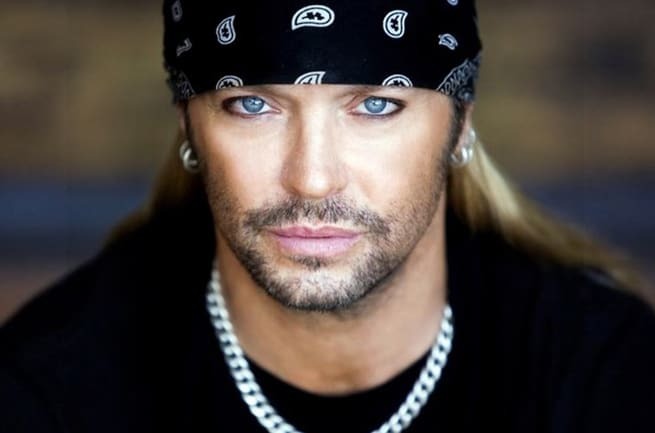 Hard Rock Hotel Riviera Maya — the brand’s fourth All-Inclusive Hotel — is thrilled to unveil the newly designed Bret Michaels Rock Star Suite on Sunday, Oct. 12, 2014 with a special suite-unveiling ceremony and press conference featuring the legendary singer himself. It will be a music-infused take on the usual penthouse of the hotel. Dreams in Heels is thrilled to bring you all the details directly from Cancun, Mexico. 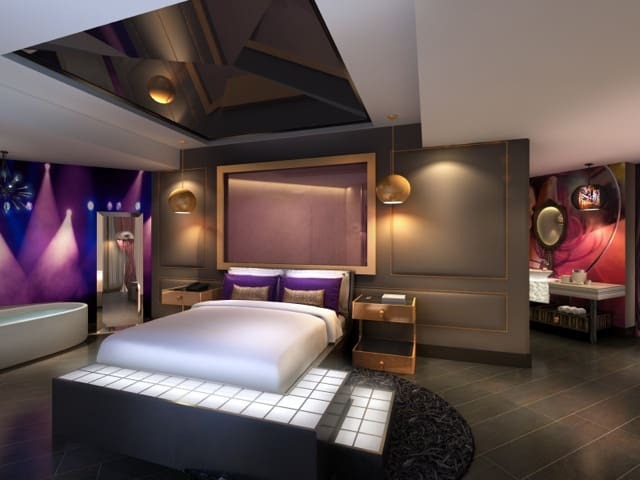 A testament to Hard Rock’s standing as a global institution of rock culture, the Rock Star Suite is inspired by the iconic singer, who personally worked hand in hand with the Hard Rock Design Studio and Tandem Design Team on the opulent space. 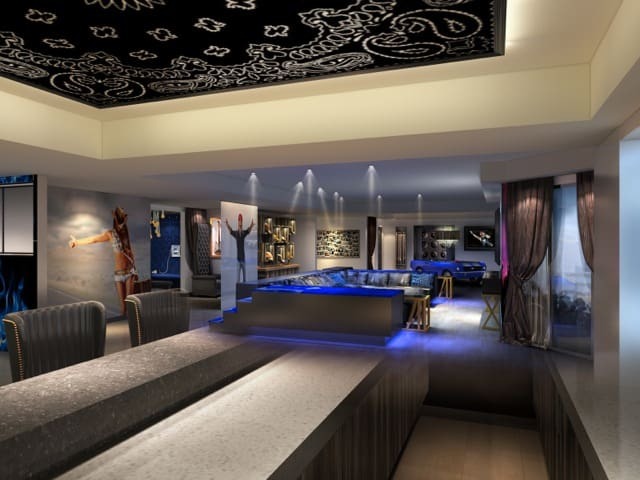 The luxurious celebrity-branded suite will let guests unleash their inner rock star. After the press conference, Michaels will play an exclusive unplugged, acoustic performance to celebrate the Rock Star Suite’s official debut. Positioned as the hotel’s most lavish suite, the Rock Star Suite reflects design elements that speak to Michaels’ personal experiences. Guests are greeted with a full-size glass cutout of Michaels commanding a cheering concert crowd and a large display case showcasing the rock star’s Taxicab motorcycle and Rose guitar. The 9,204 square-foot space also holds a photo booth, private screening room, DJ booth and bar, raised dance floor, inspiration quotes, Camaro-converted billiard table, cowboy hat display and bandana-influenced ceiling décor to showcase the famed rocker’s individuality. Showcasing a contemporary look, the Rock Star Suite is infused with shades of gold, blue, purple, and light beige paired with an eclectic and modern look as the layout flows from one room to another. The suite is topped off with a full terrace area where the parties continues throughout the day and into the night, complete with a kitchen and dining area, hot tub, fire pit and plenty of places to lounge in the Mexican sun. 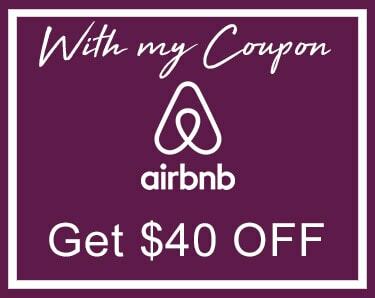 To book an all-inclusive vacation experience at Hard Rock Hotel Riviera Maya, visit www.hrhrivieramaya.com.